Directions supplied by Travelodge Situated on the R132 Dublin Road, the Travelodge is situated on the Pinnock Hill roundabout, 1.5 miles from Dublin airport and 10 miles from Dublin city centre. The 3 StarTravelodge Dublin Airport is just 5 minutes' drive from the main airport terminal. The hotel offers free private parking for guests and shuttle service to and from airport. Swords village is a 5-minute walk away from the hotel. Great deals of amenities around the hotel, the fantastic Pavilions Shopping Mall is located in walking distance from us too. The beautiful Malahide Castleand the Talbot Botanic Gardens adjacent to the castle is also a 5-minute drive away from the Travelodge Dublin Airport North Swords Hotel. The bar and restaurant at Travelodge Dublin Airport North Swords Hotel offer full meals, snacks, and a range of alcoholic drinks. The Glamorous local super-club with 7 bars, ultra-modern DJ equipment, chandeliers and elaborate decor the Write Venue is just walking distance from the hotel. The Write Venue is stone's throw away from us where you can find great deals of live music, DJ and enterteinments. Find out more! The restaurant is open from early morning so guests can enjoy the all-you-can-eat buffet breakfast in the informal on-site restaurant. 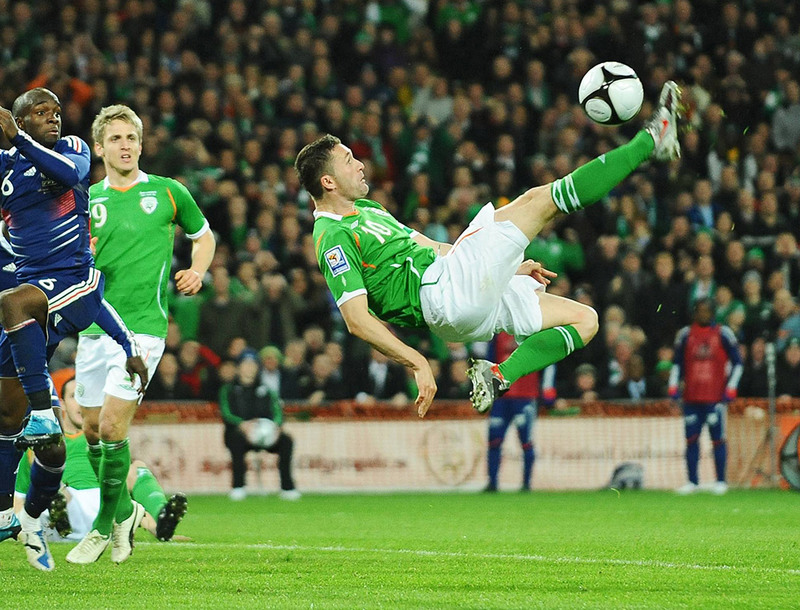 You can catch up with all major sporting events as they are televised - golf, soccer, rugby, GAA. Also the hotel is not far distance away from Croke Park if you are going to watch and support your beloved sport team in action or in another prominent Stadium in Dublin such as The Aviva Stadium. 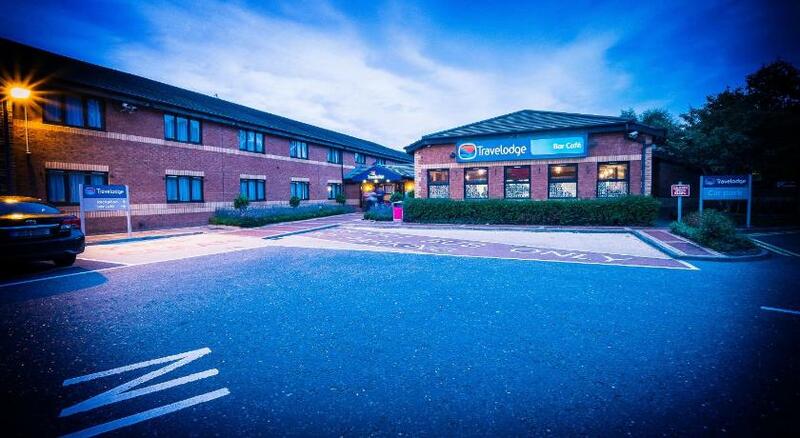 The Travelodge North Swords Hotel is another affordable accommodations of Travelodge group and boasts 130 rooms to accommodate for all of guests in a number of styles. The rooms include flatscreen TVs, large ensuite bathrooms and facilities for making tea and coffee. Free car park is available right by the hotel.